Not only in the household many things accumulate over time. Even digital life is not spared. Every day I look at my smartphone several times because a new mail has arrived. I have noticed for quite some time that not much of it is really relevant. Unfortunately, I’ve put it off far too long to take care of it. I now want to deal with this issue in two steps. In the first step the mass of incoming mails should be reduced. In the second step I want to look for a new principle how to handle my mailbox. <1% Spam. Fortunately, there is hardly any spam mail getting through. 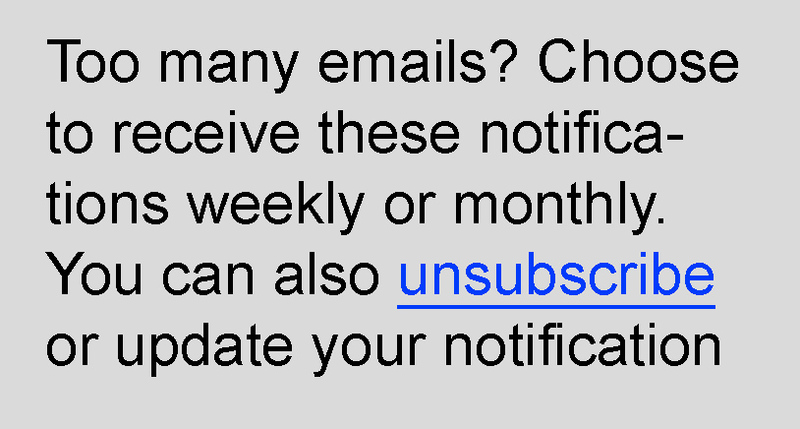 To unsubscribe from the newsletters is not a big effort and only takes some time. The unsubscribe link at the end of a newsletter is quickly found and clicked. Subsequently I selected and deleted all mails of the respective sender via the search function. 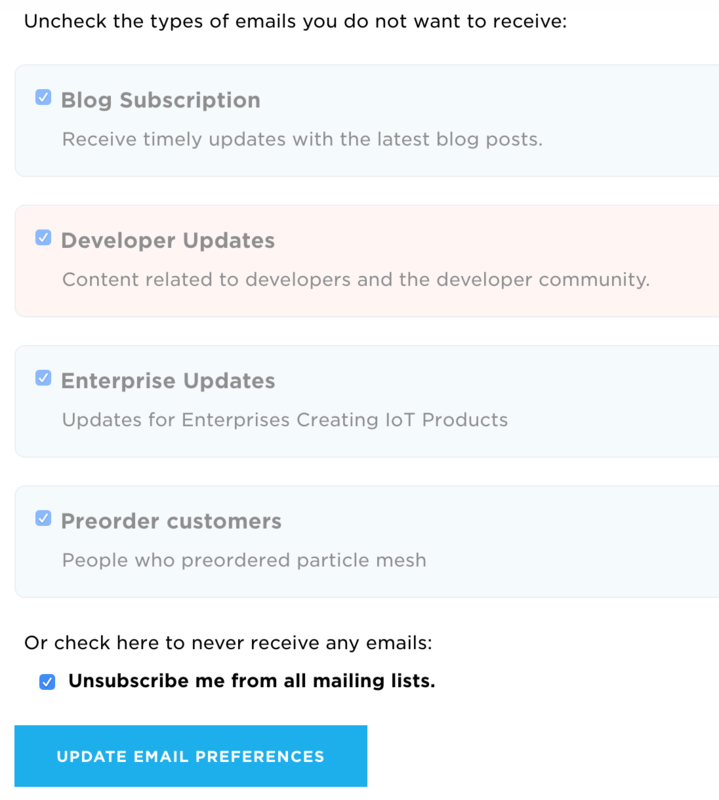 So I unsubscribed bit by bit from all newsletters of the last years. The thing with the notifications is not so easy. You have to login to the respective service and make the desired settings deeply hidden in the settings. This is where I spent most of my time to get the flood of mails under control. Also here was the procedure: Unsubscribe and delete all accumulated mails. So I adjusted the notification settings of pretty much all services individually or unsubscribed from the service completely. This way is very time-consuming but in any case sustainable. There are only very few mails arriving at the moment. Of the former 26´000 mails there are now only about 200 left in my mailbox, which are important for me in some way. But I don’t have a real archiving concept for this yet.